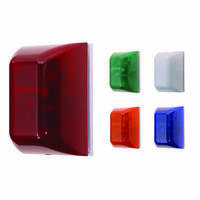 The UL Listed Latching/Timer Module is compatible with all UL Listed momentary Stopper® Station buttons or can be used with any UL Listed access momentary button. 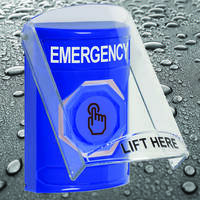 The LT-1UL also allows a momentary button to be used in a latching mode that can be reset with a contact closure. This reliable and highly accurate device offers an auto reset feature. When installed with a normally open contact on the door, the unit will automatically reset without waiting for the timer to expire. 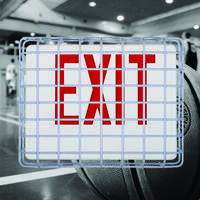 This helps prevent an unauthorized entry into a door that has not timed out. The precise digital timing circuit offers 15, 30 or 45 seconds. 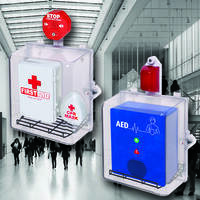 Its compact size (1.3H x 1.75W x 0.65" D) will fit inside a handi box behind a flush mounted button. 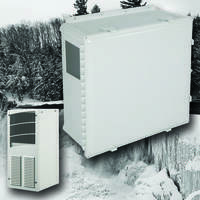 The module has 12-24 AC/DC, 18mA input and a Form "C" contact rating 3A @ 30VDC. 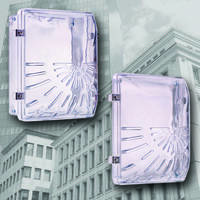 The supervised contacts can be set to either 'Fail Safe' or 'Fail Secure.' When power is removed, a supervised relay drops out. All instructions are marked on the board for easy installation or field adjustment. 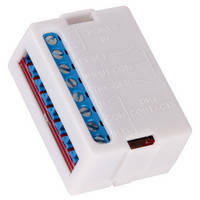 For more information on STI UL Listed Latching/Timer Module (LT-1UL), or the entire Stopper® Line, call 800-888-4784, fax 248-673-1246, email info@sti-usa.com or visit www.sti-usa.com. STI's address is: 2306 Airport Road, Waterford, MI 48327-1209.